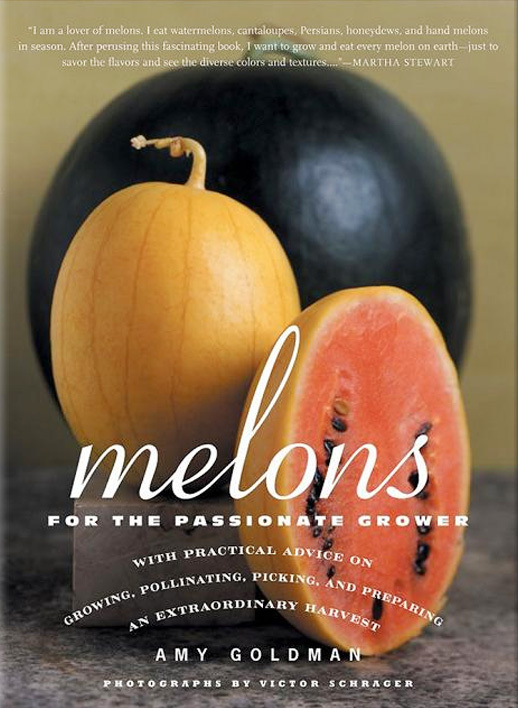 One hundred-fifty heirloom pumpkins, squash, and gourds deliver unsurpassed beauty, exceptional flavor, and rare forms. Part gardening book, part “encounters with remarkable vegetables,” Amy Goldman’s The Compleat Squash reveals the nuances and diverse personalities of common and uncommon pumpkins, squash, and ornamental gourds. One hundred fifty different specimens are captured in luminous color portraits by award-winning photographer Victor Schrager. 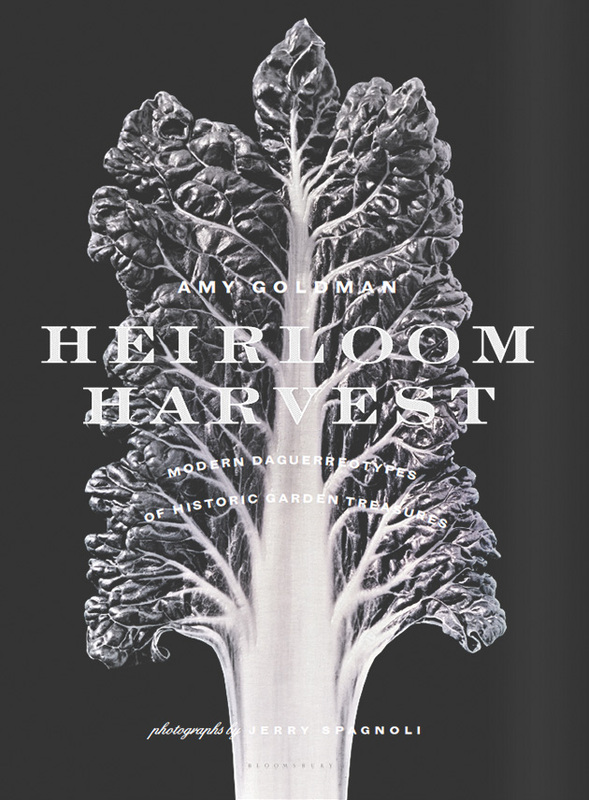 From the garden behemoth Atlantic Giant to the vegetable revolution created by the common supermarket zucchini, Amy Goldman presents a treasury of rare flavors and forms. Organized by genus and species and designed to enable visual comparisons, The Compleat Squash offers growing and harvesting instructions and tips on saving seeds. 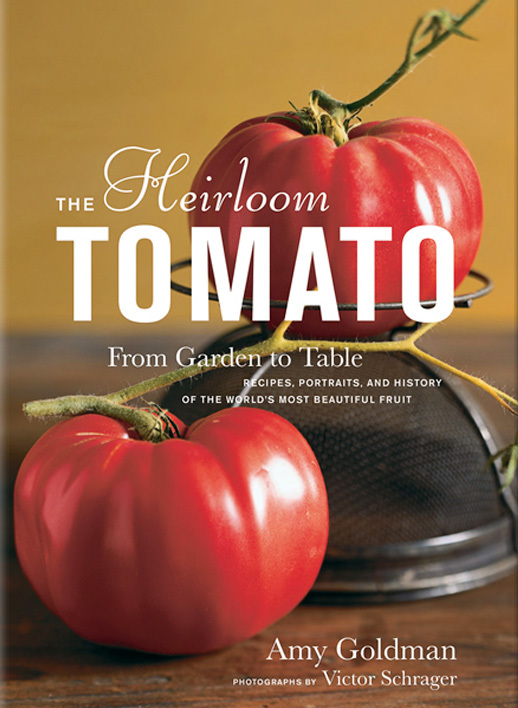 A selection of recipes from soups to desserts completes this magnificent volume, perfect for gardeners and all who are of a botanical mind.